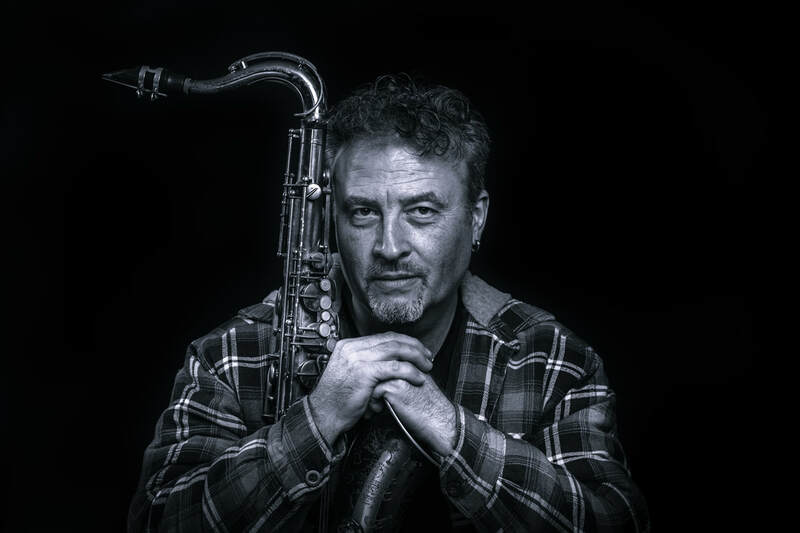 We are proud to have Grammy winning international jazz virtuoso Tim Garland for our 40th anniversary Jazz event. He brings with him long time colleagues Jason Rebello, keyboards, Asif Sirkis, drums and Yuri Goloubev, double bass and will play material from his two most recent and highly acclaimed albums. The first record won the Jazzwise Album Of The Year 2016 and Weather Walker was released this last June. Tim worked for seventeen years with jazz legend Chick Corea and has been a good friend of piano star Rebello for almost 30 years. Jason worked with Sting and Jeff Beck for many years and his latest solo CD Held won a British Jazz Award last year. Evocative melodic playing is matched with powerful rhythmic dynamism from these world-class players. We welcome you to Chiddingly Church to enjoy this fantastic event.